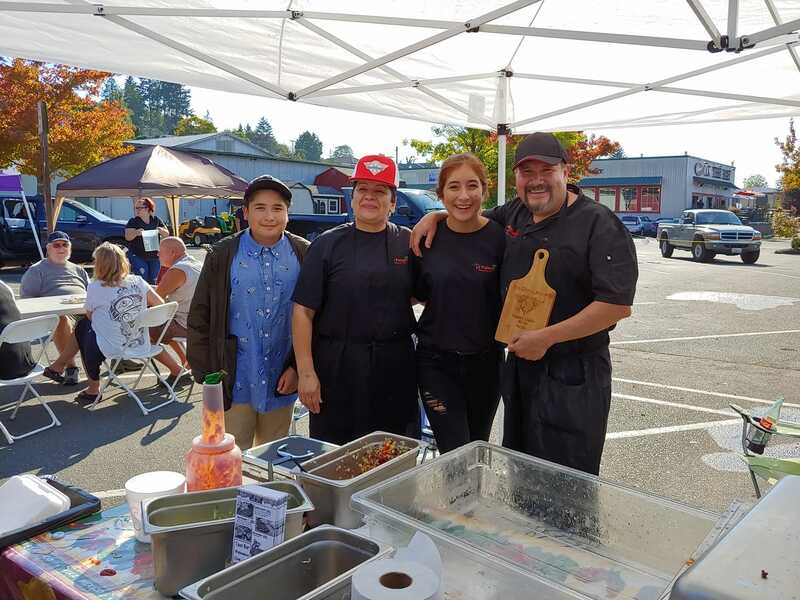 The winner of the Darryl Award for the 2018 Taste of Port Orchard . . .
La Palapa Mexican Grill. Congratulations! And thanks to all who participated in our event.